We all love that perfect rotisserie chicken served in restaurants or sold at the grocery store. Now picture making this at home for your family. Impossible, you might think. 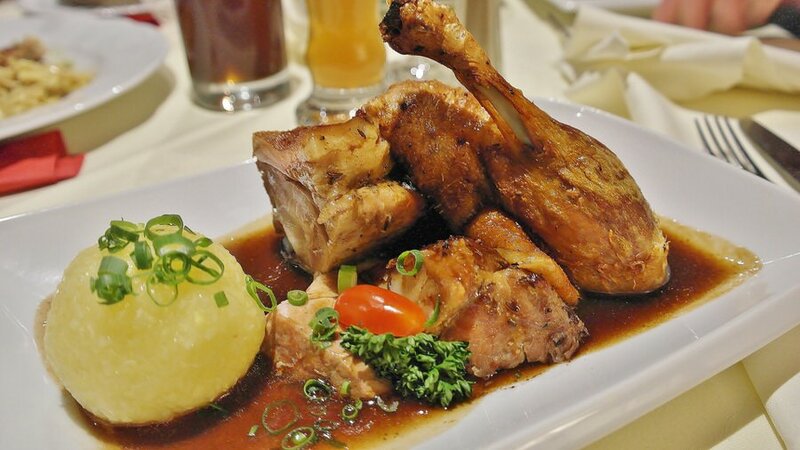 It is possible to have restaurant quality food right in your home, with the right appliances for your recipes. A rotisserie oven is a great appliance as it can do so much more than just make your chicken. A perfect Rotisserie Oven for Home Use is a great addition to your kitchen counter, coming in different shapes and sizes to suit your style. Many come with cookbooks containing accessories and amazing recipes to put your rotisserie oven to optimum use in making your delicious meals. To help you appreciate just how versatile a rotisserie oven is, we’ll look at the various types that are available in the market, and the benefits that they provide you. This will be the suitable option if you have a small kitchen. Usually, a small rotisserie oven is less costly and small enough to place on your kitchen countertop or store away when not in use. The small size also means that the amount of food cooked in it is well, small. It is the perfect size for occasional use or a housewarming gift for friends and family moving into a small sized home. A Standard rotisserie oven usually measures about 15 inches wide, and it is suitable for cooking small sized chicken, meat and vegetables. 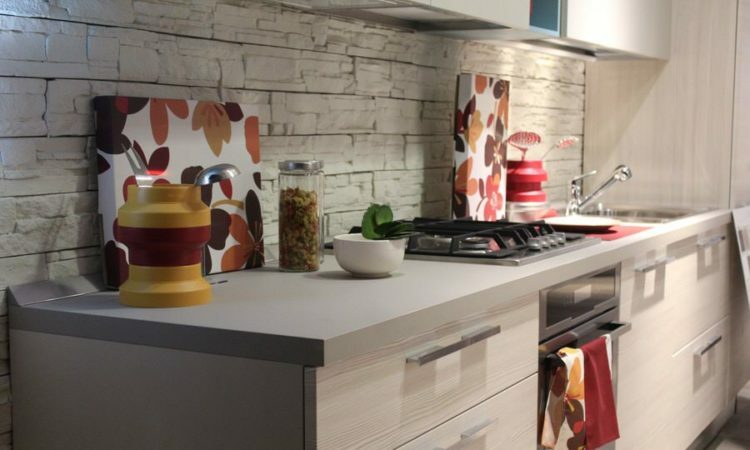 Because they are not bulky and will take up minimal space, they can have a permanent home on your kitchen countertop. The size and versatility means you can use it frequently, and it will usually have accessories for cooking various types of foods. A vertical rotisserie oven is not as popular, nevertheless it is a convenient appliance for your kitchen. It tends to be larger owing to its height, and it has a special advantage that makes it the healthier option for cooking. A vertical rotisserie oven has a compartment at the bottom that collects and drains any unhealthy fats that drip from your foods. No worries about this though, the compartments are made with ease of cleaning in mind. Another benefit of the vertical rotisserie is that they cook your foods all round, at 360 degrees, without rotating it. This ensures your meals are cooked through. Don’t let the term frighten you- you don’t need to be a professional, or own a restaurant to use the commercial grade rotisserie oven. This description means that you are able to cool larger portions of food at the same time. Despite the larger capacity, the oven will fit well on your kitchen counter top. You may wonder why you would need a rotisserie oven, when you already have a traditional oven, and a grill, at home. I struggled with the same thought, until I discovered the immense benefits I enjoyed by having it in my kitchen. Your foods turn out succulent, moist and naturally tasty, without much of your effort. You will not need to constantly check, season, stir or turn your foods as they cook, nor add any oils. And while the oven evenly heats and turns your foods, the juices do not settle in one place, but they spread all round, giving you evenly and perfectly cooked foods. In addition to your roast chicken, you can also cook other meats such as pork, lamb and beef, and even skewer vegetables, in your rotisserie oven. 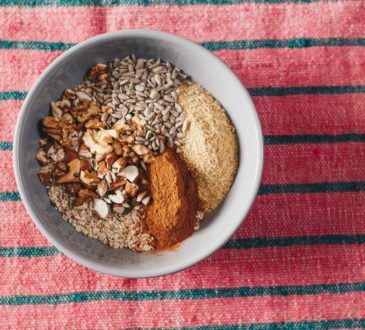 You will not need to be continually stirring, tasting, seasoning and turning your foods. The rotisserie oven cooks, while you rest or make the accompanying meals. You could also opt to use your traditional oven to cook other meals concurrently, while the rotisserie oven is at work. 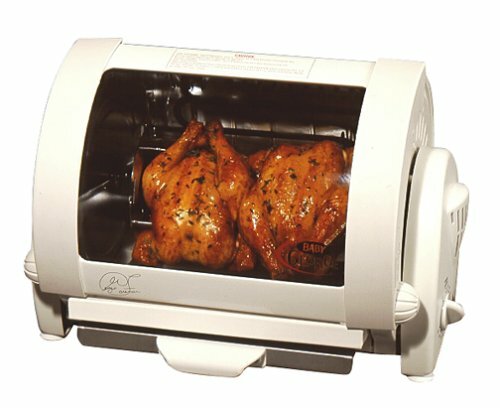 Rotisserie ovens are easy to use, and no specialized training or cooking background is required to use them. For your ease of mind, they do come with instructional manuals. So when your family demands roast for dinner, you are good to prepare it at restaurant quality. 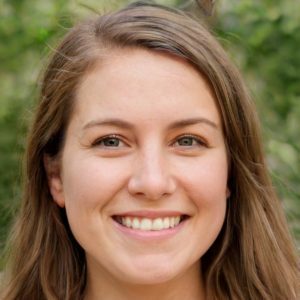 There are no spills or splatters to clean up, because the fats that liquefy from your foods are collected at the bottom on a tray, foil or drain. Now that you know the types of rotisserie ovens available, and their benefits, you will want to consider what you shall be using it for and it’s cooking capacity, its size and whether it will fit well on your kitchen countertop. This will help you make the perfect selection as we review the best rotisserie ovens available. This is my all time favorite oven. 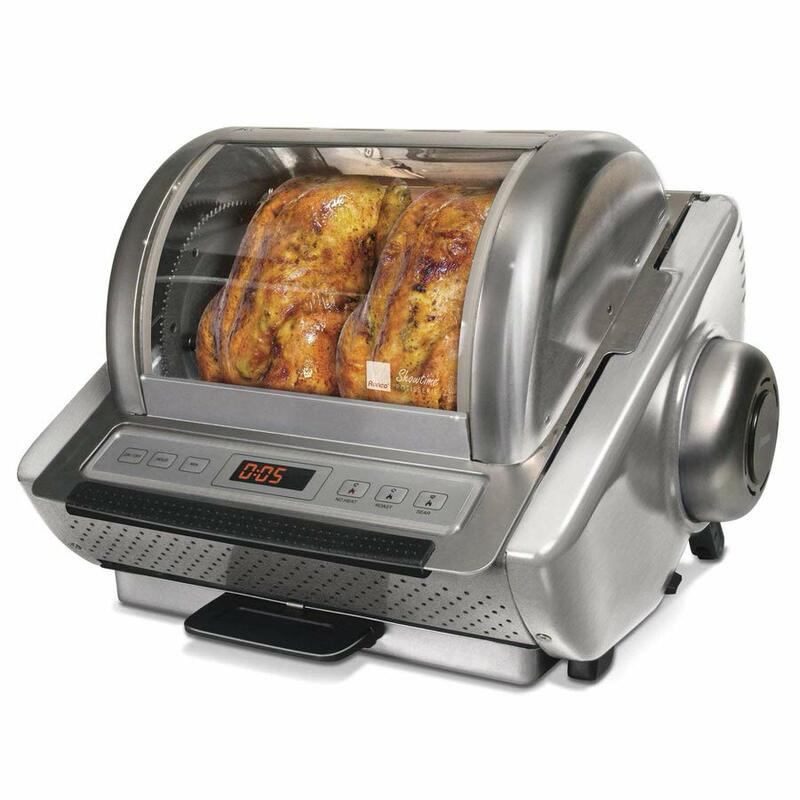 A stylish stainless steel rotisserie, the Ronco EZ is compact and a perfect for any kitchen countertop. With a power capacity of 1250 watts, the holding capacity is 13lbs- that is a powerful and large capacity to cook large chicken, turkey, burgers, kebabs and vegetables. The oven has a digital control panel that provides for exact preset temperature settings, so you have consistent cooking results. You can monitor the cooking progress through the glass door. This stainless steel construction with a black finish is elegant, and the non-stick interior makes it easy for your cleaning. 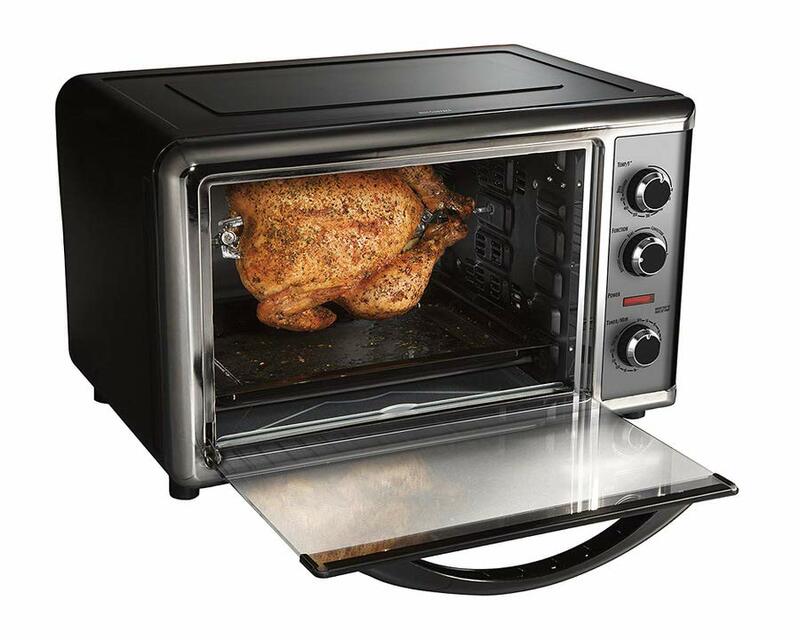 This easy-to-use rotisserie oven measures only 7.75 inches tall and weighs no more than 17 pounds. The nesting design allows you place the top lid and other detachable parts inside the oven for easy storage when not in use. The Ronco EZ Store features a number of accessories for a seamless cooking experience, which include a non- stick spit, non- stick rotisserie basket, carving platform, oven gloves, food ties and a removable drip tray. The lid, the drip tray, and the heat shield can be disassembled and are washed in a dishwasher. 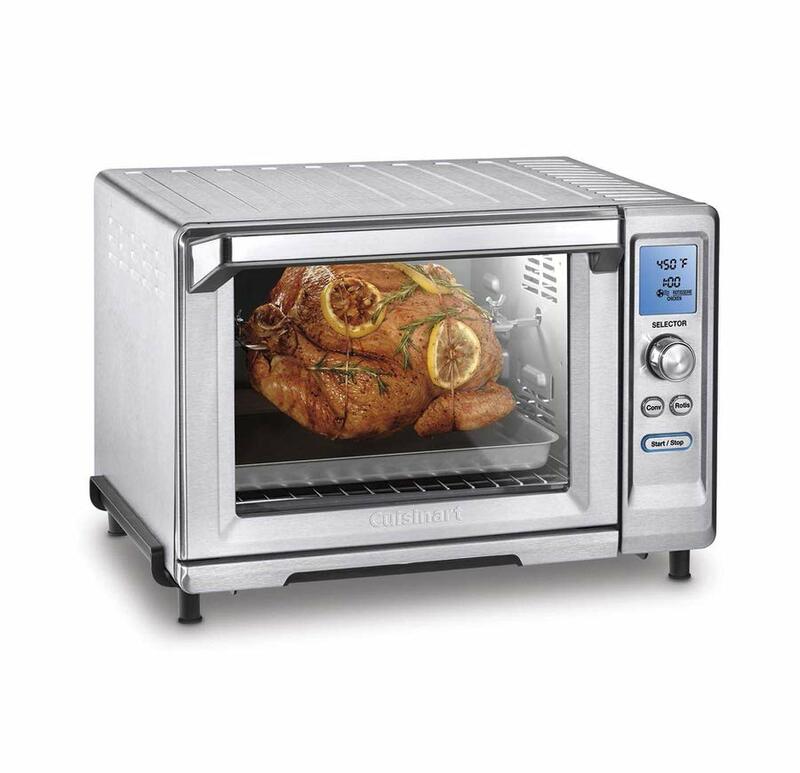 The Ronco ST5000PLGEN Showtime Rotisserie Platinum Edition has been designed to start cooking your meals immediately and quickly, using 1/3 less energy than your regular oven. With its large capacity capable of cooking up to a pound turkey, you are well equipped to host friends in addition to your family. The Ronco Platinum Edition comes with accessories to make your cooking an easy and enjoyable experience. These include oven gloves for your safety, a non- stick rotisserie basket to grill, roast or bake in, and a loading and carving base for easy tackling of your meats and poultry. Also include are food ties to secure your chicken and turkey to the non-stick spit rod, and a non-stick drip tray to capture the dripping fats. To help you prepare gourmet foods, recipe book and BBQ DVD are provided. You can actually cook two full sized chicken side by side in the Ronco Platinum oven. The non-stick surfaces of the spit rod, drip tray and basket make them easy to clean using a damp cloth within seconds. Further, the removable glass door, safe heat reflector and wheels are easy to remove for cleaning. You will enjoy safe and easy cooking and cleaning. Its height of 15.6 inches and weight of 24lbs means it sits sturdily on your kitchen counter top. 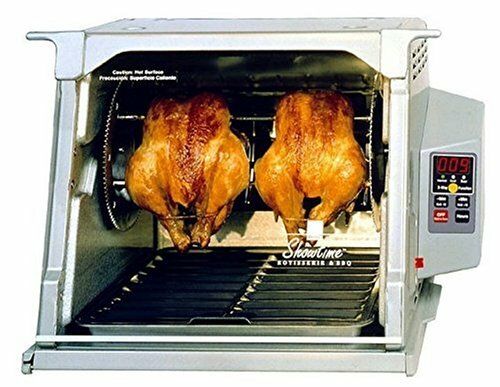 The Ronco ST5000PLGEN Showtime Rotisserie Platinum Edition comes with a fixed settings that cannot be adjusted. The No Heat Rotation, Normal Heat Rotation and Pause And Sear are the only available settings, so you cannot reduce or increase the heat in the oven. It does however provide you with optimal juicy roasts. Spit rod holder sometimes cannot bear the weight of the foods. The Cuisinart TOB-200 Rotisserie has a horizontal-style, which is distinct in the method it uses to cook your food. It rotates the food in front of the heating elements. Electronically controlled cycles cook the food evenly inside and out, without over-browning. This gives you food that is evenly cooked and browned, juicy and tender. Not short on capacity, the sleekly designed Cuisinart oven can hold up to 4-pound chicken or 5-pound duck. It is Spacious 0.75 Cubic-Foot capacity oven fits 12″ pizza and 6 slices of bread, and the best bit is that it does not take up much of your kitchen counter space. The stainless steel body ensures safety, durability and ease of cleaning. 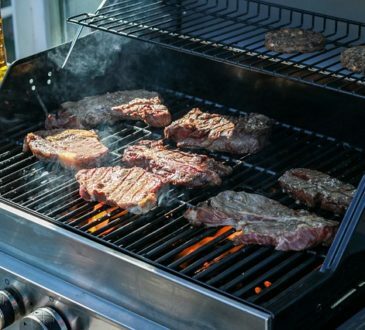 Heat intensity can be easily controlled to your preference, and to ensure optimal cooking of your chicken and ribs. Designed differently from the traditional rotisserie, the rotation ensures there is less noise coming from it when cooking. If you are more of the vintage laidback life and you prefer the 1970’s style, then this is the oven for you. A versatile combination of a rotisserie oven and toaster, the Black And Decker TO4314SSD countertop oven provides five functions for your complete cooking experience. You can bake, broil, toast, keep warm, and rotisserie, all with one oven. As a toaster, it is equipped with a dedicated timer that allows you the reliability of getting the exact style and shade of toast you desire. What’s more, you can stack up to 6 slices of bread in it at a go. 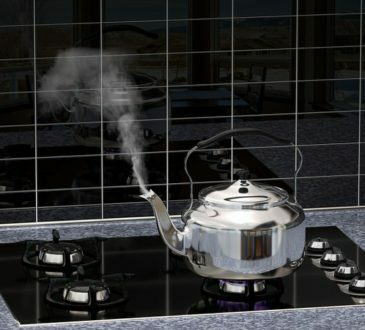 The timer is also useful for you have control over your cooking time using the other methods. For your baking, make your delicious pizza, which fits up to 12 inch in slices. Bake your tender and juicy meats like chicken and fish too. As a rotisserie, it uses convectional heating, where a fan disperses heat evenly across the oven, instead of the regular multiple heaters. The deep interior and uniquely curved glass door ensures it can accommodate large meal sizes. 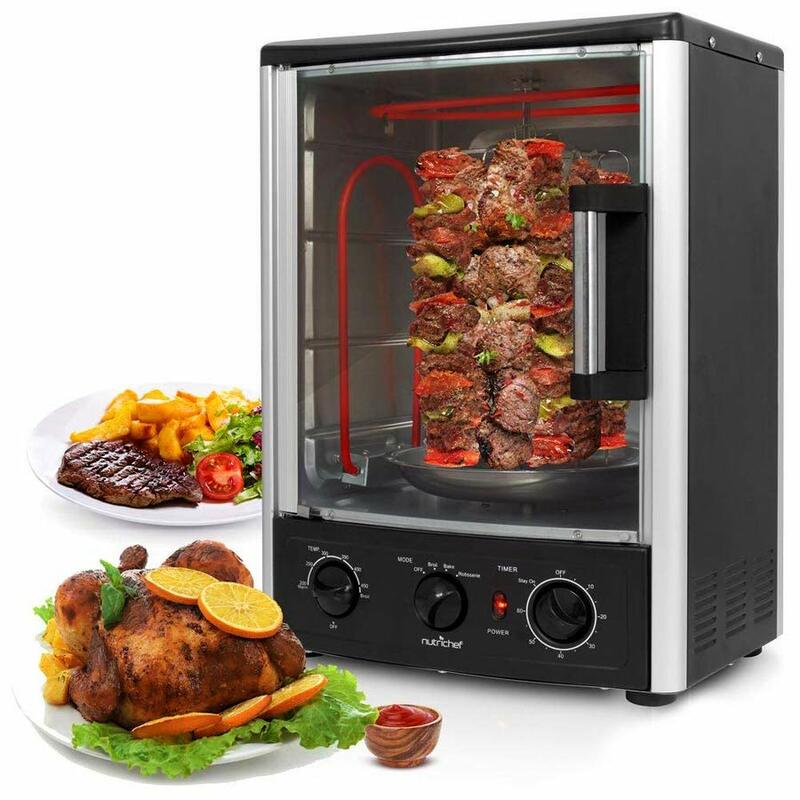 It has a power capacity of 1500 watts, which guarantees that your food will cook quickly, though it has a limited size capacity- it can take only a 3.5 pound chicken for rotisserie. You can use the Black And Decker Rotisserie Convection Countertop Toaster Oven for snacks and full meals too. Clean up is also made easy as the crumb tray is removable, and the parts are dishwater safe. Its stainless steel build make this easy, as well as safe. The Hamilton beach 31104 Countertop Oven has an extra-large capacity to fit two 12-inch pizzas, two cake pans, or two 9”x13” casseroles. And to crown this, this sleek and stylish oven includes a rotisserie for roasting any 5-pound chicken or lamb leg that bastes itself as the rotisserie rotates. The rotating rotisserie revolves and receives equal amount of heat all round, using the convection system through a fan, guaranteeing you juicy meats that are grilled and browned to perfection. The Hamilton Beach Countertop oven also comes with a drip tray, two baking pans, two oven racks, rotisserie skewer and lifter that are easy to clean. A transparent glass door allows you to view your food as it cooks. And what a view, as this oven has the capacity to cook two 12 inch pizzas, two 9 by 13 casseroles or two cake pans- all at the same time. 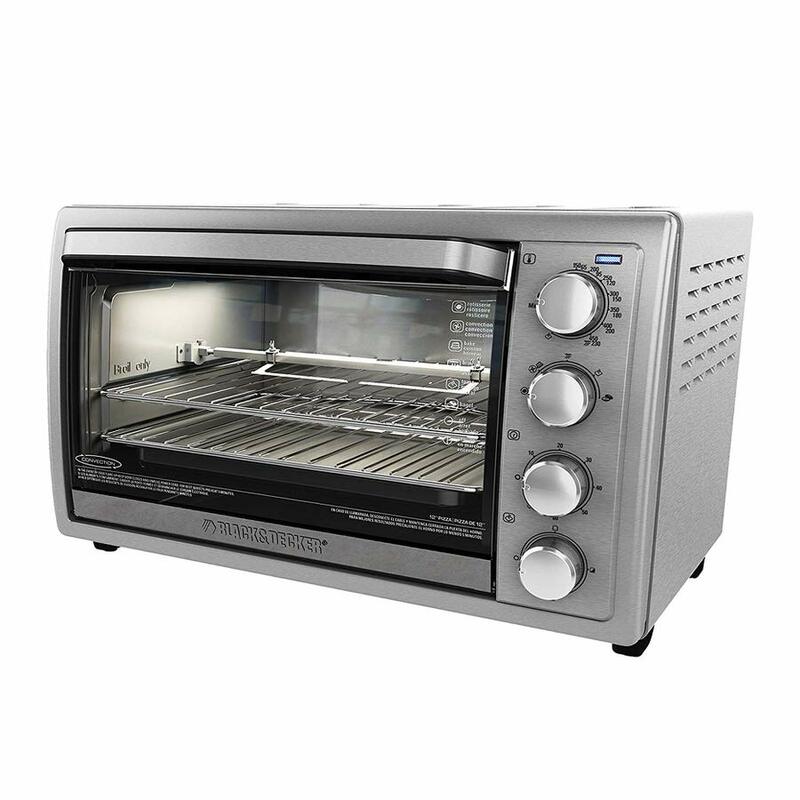 The convection oven offers you versatility in cooking methods that include rotisserie, bake, convection and broiling. Two easy to read and use dials are provided to allow you set your preferred cooking temperature, and time. This stainless steel oven weighs 22.93lbs and with a width of 20.62 in and height of 13.11 in, does not require much countertop space, helping you reduce clutter in your kitchen. Aptly known as Baby George, this is a compact model that will fit well on most kitchen tops. It is powerful and cooks very quickly, and it has a capacity to fit a well tucked 5 pound chicken, this can ideally make a meal of four. You can also use Baby George to grill and broil your foods. A 3 hour countdown timer with a bell that is ideal for slow cooking meals. An auto shut off that will ensure your meals are not over- cooked. Handle tools that guarantee easy removal of hot food without you having any accidents. A flat basket that you can use to prepare a variety of foods that will not fit on the spit. You can use it to easily roast or broil fish, chicken parts, hot dogs and vegetables. Despite it having only 950 watts of power, its compact build and well positioned heaters ensure your food is cooked fast and evenly. It has a height of only 13 inches, 18 inches width and 13 inches depth, and weighing 6.8lbs is portable and fits easily on any kitchen counter top, no matter the size, including an RV. Cleanup of Baby George is very easy. The drip tray and back reflector are easy to remove and clean, as is the roll-up door. When you remove your food from the oven, leave it open for a while to cool, then dissemble and soak everything in hot soapy water and rinse off. Baby George is a perfect kitchen addition for singles and couples with small kitchens. You can also gift it to a child who is in college, or for your friends who wish to prepare simple healthy meals. The Nutrichef Upgraded Multi- Function Rotisserie Oven is exactly what it says- versatile. It offers you multi-function oven cooking ability, where you can bake, roast, broil, and rotisserie and much more. It is an ideal addition to your home or small establishment, for juicy meats and vegetables. A vertical style rotisserie oven, it does not rotate the heating elements, but rather, rotates the food, for even distribution of heat and cooking. It features a power capacity of 1500 watts, with temperatures that can soar to 464 degrees Fahrenheit. Its high- powered heating elements ensure perfectly cooked foods, with this energy efficient and time saving oven that has a timer and temperature settings. The stylish design is also practical. It has a convenient and safety conscious heat-resistant tempered glass door that gives you a full view of what’s cooking inside. The Nutrichef Upgraded Multi -Function Rotisserie Oven comes with additional accessories, such as a kebab skewer, grill racks, and a baking pan. These can be used to cook different foods using the various methods it offers, including baking, broiling, and roasting. The holding capacity is exceptional at 24 quarts, and this means it is quite large, with a height of 19 inches and a width of 13.5. It won’t fit on a regular kitchen counter. It requires a sturdy and safe placement on a kitchen table or countertop. The rotisserie ovens available offer you varied options based on their sizes, power and holding capacities, functionality and ease of use, efficiency and time management, and of course, their versatility. The best rotisserie ovens for Home Use do more than just roast, they offer you more cooking options, so that you get their full benefit. You may feel spoilt for choice, or even a little overwhelmed by the options. With the tips above and the list of the best rotisserie ovens, when you decide to purchase one for your perfect home- made rotisserie chicken or lamb, be sure you pick one that meets your needs, and more.